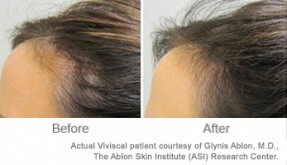 With all the hair loss products on the market, there are a lot of misunderstandings about effective treatments for thinning hair. Here, we expose three of the biggest myths about vitamins and dietary supplements for thinning hair. Unlike prescription or over-the-counter drugs for hair growth, the hair you grow after taking a drug free vitamin supplement will not immediately fall out if you stop taking it. In fact, because vitamins for hair loss work from the inside out, nourishing hair follicles through the bloodstream, they lead to more natural hair growth in line with your own hair growth cycle. However, if you continue to have a vitamin deficiency after you stop taking the supplements for thinning hair, then over time, your hair may begin shedding again. 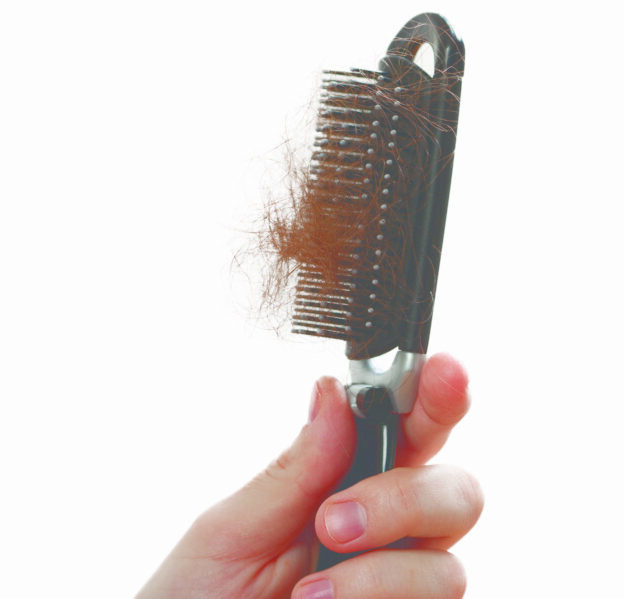 If you notice more shedding, return to a lower dose for a few more months to maintain maximum hair growth results. Vitamins for hair growth specifically only target the hair follicles on the head. This is because body hair (androgenic hair) and scalp hair grow in very different ways and body hair has a different hair growth cycle from scalp hair. 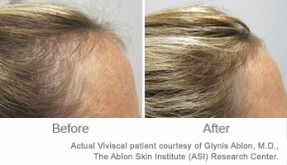 For body hair, the anagen (growing) phase is shorter and the telogen (resting) phase is longer. This is why head hair can grow long but body hair is short. 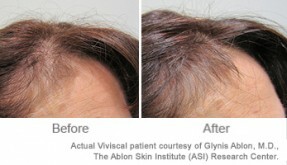 The anagen phase for scalp hair lasts 2-7 years. 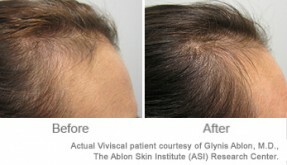 For body hair, the anagen phase lasts only a few months, while the telogen phase is almost one year. Though some people notice acne breakouts with hair growth vitamins, particularly Biotin (Vitamin B7), there is little substantial evidence that Biotin is the cause. Lifestyle, stress, hormones and age all play much bigger roles in acne and breakouts than vitamins. 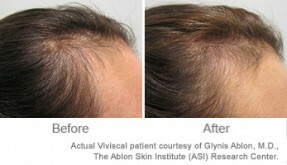 If stress is causing your thinning hair then it might also be causing breakouts. 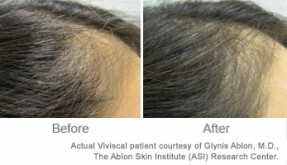 In the small number of cases where supplements for thinning hair do cause a breakout, most users report that the acne clears up within a few weeks, after their body adjusts to the supplements. However, if you are concerned about taking dietary supplements while on certain medications or because of another medical condition, always consult your doctor before you begin any vitamin regimen.